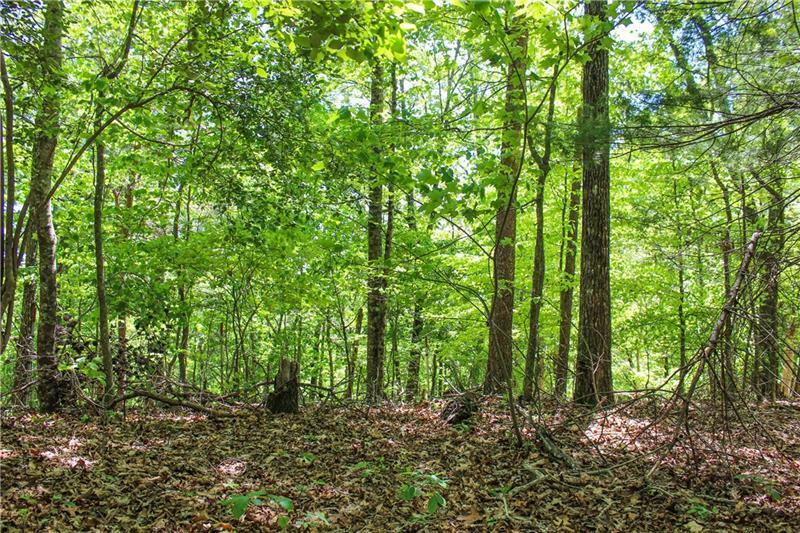 Build your home 5 mins from Dahlonega! 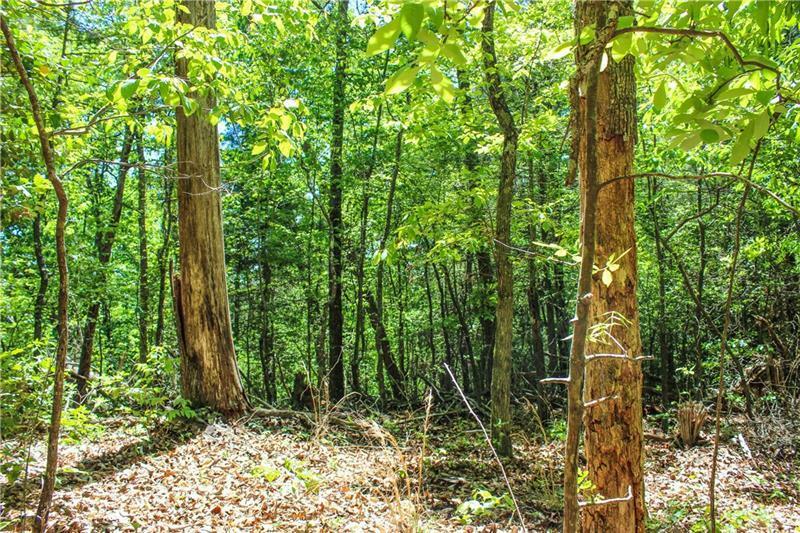 This 4.44 +/- acres is nestled at the end of the road in Timber Lane Subdivision just a 5-minute drive from the beautiful and happening City of Dahlonega. 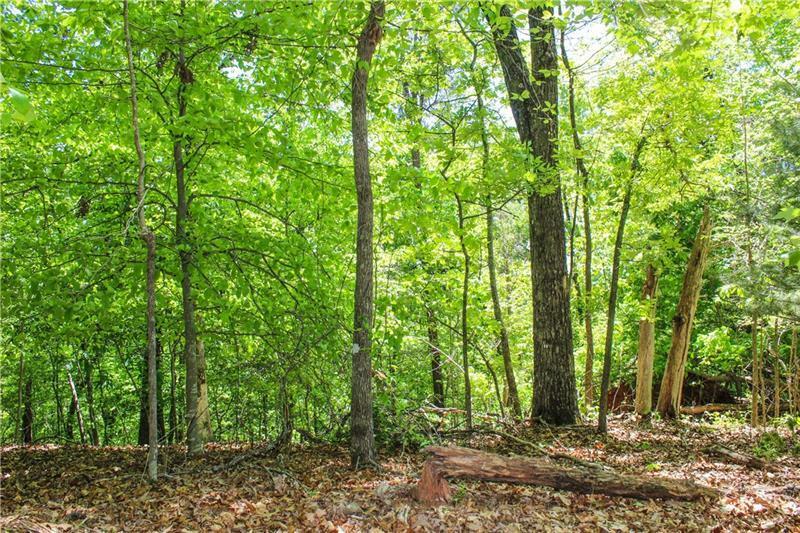 This lot features a fantastic building spot with the potential for some hilltop views facing back towards town. 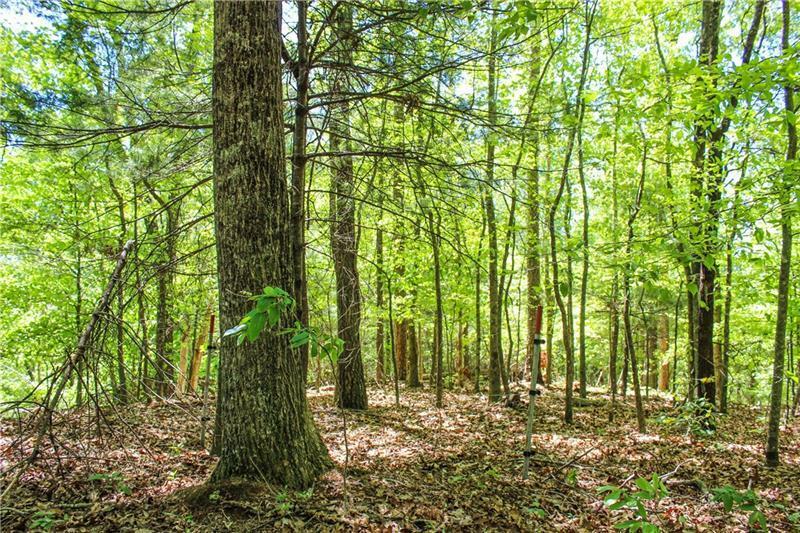 The acreage slopes downhill just far enough that a committed buyer could cut out a view of Yahoola Creek, which feeds into Lake Zwerner.